This collection was created around our Trompe L’oeil collection of wallpapers. These 4 unique designs were designed exclusively to celebrate Graham & Brown’s 70th year in the wallpaper and home interiors industry. All created in a muted grey tone, these digitally printed wallpapers contain intricate design with a photo-realistic effect. 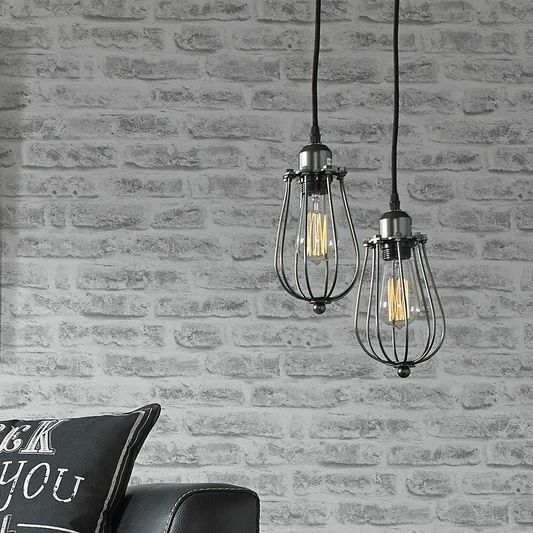 Their design provides these wallpapers with a 3 dimensional optical illusion, providing the effect of a uniquely textured finish to your walls. 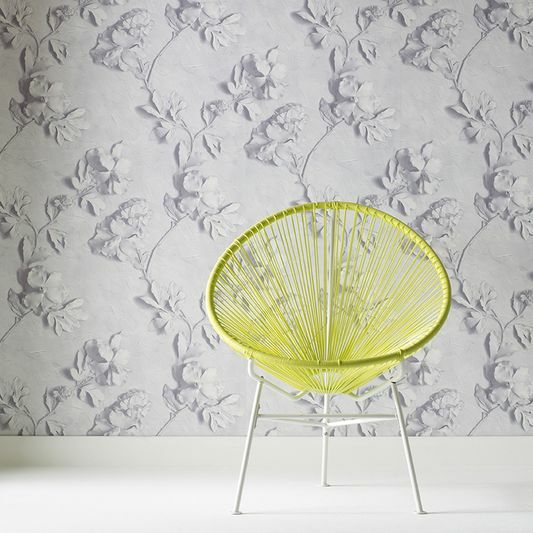 In this collection there is Stone Rose featuring elegant floral engravings with a 16th century Baroque architectural feel; Creased Paper creates a modern illusion of crumpled paper on to your walls; Origami provides a hypnotic geometric pattern and Sound Wave was created with undulating ripples for atmospherically sculptured walls. Moving on from wallpaper, we have 2 paints within this collection; one ready to make a statement and the other to tie in with the Trompe L’oeil wallpaper range mentioned above. Jewel in the Crown is spot on for 2017 trends. This rich, jade shade provides an almost regal coating of colour on to your walls. Available in Matt Emulsion and Resistance Emulsion. 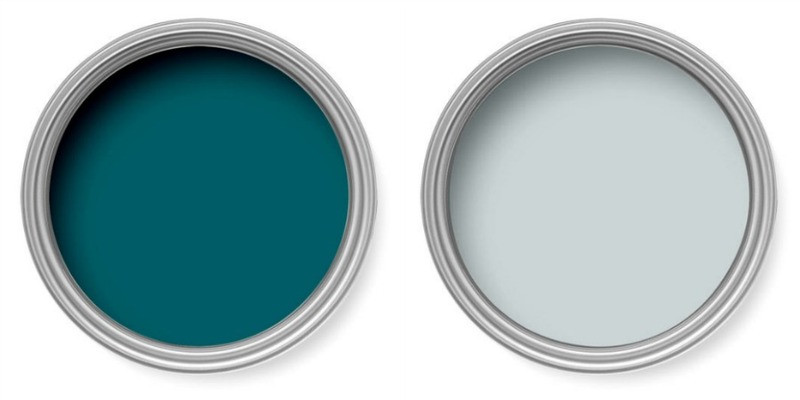 Highcliffe is a cool grey paint perfect for a more neutral finish. Available in Matt Emulsion, Gloss, Undercoat and our Resistance Emulsion. This collection also contains a number of home accessories including our Black and White Geometric Pattern Rug which provides a third level of design and print in to your décor. Mixing textures, the remaining home accessories blend concrete elements as presented in our Ceramic Grey Planter with Aloe Vera as well as industrial finishes from our Black Caged Wire Ceiling Light.